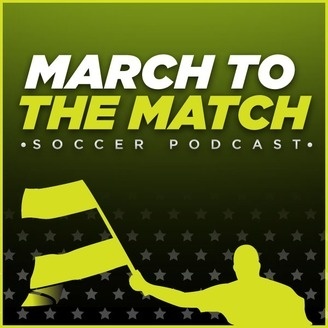 The newest podcast from MLSsoccer.com features Jonah Freedman, Armchair Analyst Matt Doyle and Matt "The Shinguardian" Tomaszewicz and Jonah Freedman as they break down the week's biggest games in Major League Soccer. Nick Firchau and Matt Doyle look back at the New York Red Bulls Town Hall meeting, and discuss Toronto FC's big-dolalr approach to MLS. 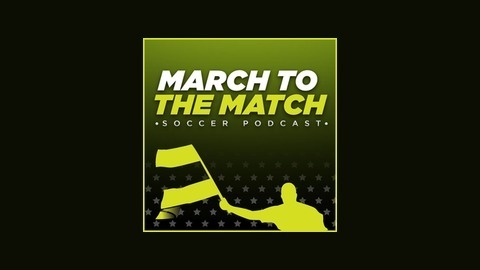 March to the Match - Would Jozy Altidore Succeed in MLS Again?